U.S. Sen. Chuck Grassley released this brief question-and-answer summary to update Iowans about the Highly Pathogenic Avian Influenza H5N2 outbreak that has resulted in the loss of millions of poultry in the state. 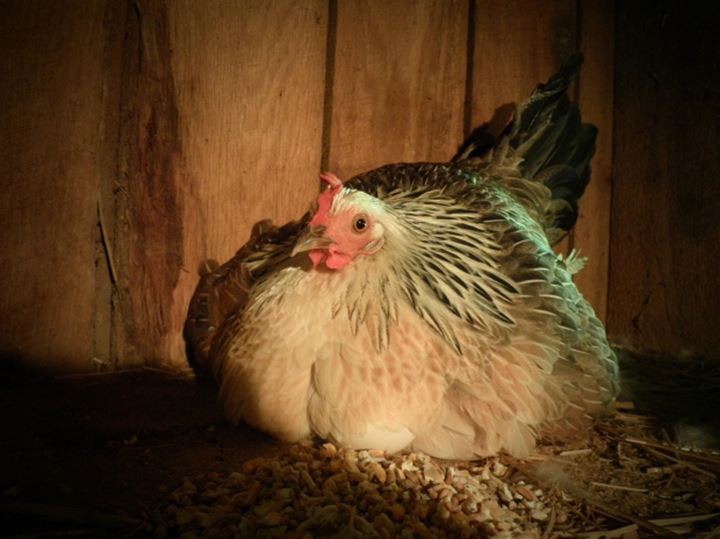 Q: How is the avian influenza affecting Iowa’s poultry farms and egg production? A: The contagious disease known as Highly Pathogenic Avian Influenza is wiping out tens of millions of birds and costing producers hundreds of millions of dollars in losses. In an unprecedented bird flu outbreak in U.S. history, at least 30 poultry farms in Iowa this spring have detected the fast-spreading disease among their flocks. Consumers may feel the impact of higher prices at the grocery store as affected producers in the nation’s number one egg-producing state recover from the crisis and repopulate their barns. Egg shortages in the food supply chain are becoming a growing concern as the disease spreads across the Midwest. According to Iowa’s agriculture secretary, the disease has spread to one of three laying hens in Iowa. Important biosecurity precautions require time-consuming and costly steps to ensure affected facilities are appropriately depopulated, disinfected and disease-free before resuming operations. These are necessary steps to help ensure Iowa’s egg and poultry industries remain competitive suppliers to customers who depend on Iowa producers to provide a reliable, affordable, wholesome food supply. Q: How can authorities help producers respond? A: Producers have expressed uncertainty about the lack of clarity, guidance and timeliness of government assistance. The federal Animal Plant and Health Inspection Service of the U.S. Department of Agriculture coordinates with state officials to implement prevention measures and quarantines to stop the disease from spreading, provides guidelines for the safe disposal and removal of the infected birds and administers assistance with the recovery process to help producers restore their flocks and protect their livelihoods. I’ve also contacted Senate appropriators to help ensure adequate money is in the pipeline to fight the disease as the committee digs into the details of its spending bills over the summer months. Q: What other steps are you taking at the federal level to address this problem? A: As a farmer, I can understand the financial and emotional toll that Iowa’s poultry producers are experiencing. When drought, disease or other disaster strikes a farm’s crop or livestock, the farmer’s capacity to recoup and recover depends on a number of factors, such as adequate insurance coverage, financing and applicable government assistance. To help expedite and coordinate effective management of this crisis, Sen. Joni Ernst and I wrote a letter to USDA Agriculture Secretary Tom Vilsack. It is urgent that Iowa producers are able to humanely euthanize infected flocks as quickly as possible. We called upon the USDA to deploy all available resources to help producers cope with the outbreak and effectively communicate guidelines and expectations with affected producers. We also urged Secretary Vilsack to have the USDA weigh in with private sector companies developing a vaccine for HPAI to help expedite the development and commercialization of promising vaccines so that they are an available option. Preventing future outbreaks is an important corollary to this unwelcome upset of Iowa’s farm economy. I’ve talked personally with Secretary Vilsack several times since the disease hit Iowa’s poultry barns. As the outbreak threatens to infiltrate even more farms and create an even more expensive pinch on our rural communities and agriculture economy, I’m working to make sure Iowa’s needs are being heard in Washington.